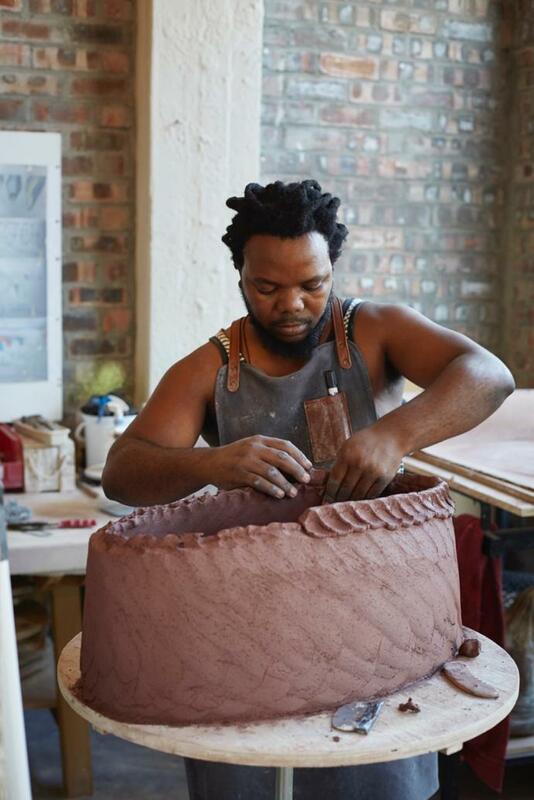 Come 23 June 2016, Andile Dyalvane, award-winning ceramicist and co-founder of Imiso Ceramics, will present Camagu, his first international solo exhibition at New York’s prestigious Friedman Benda gallery. 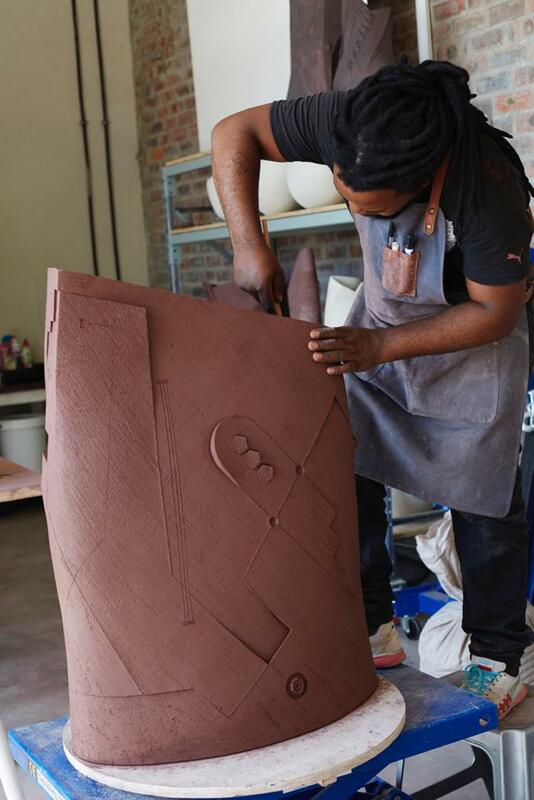 Since founding Imiso Ceramics together with Zizipho Poswa in 2005, Andile’s unique creations have gained him attention locally and abroad, and in the process they have become collector’s items. 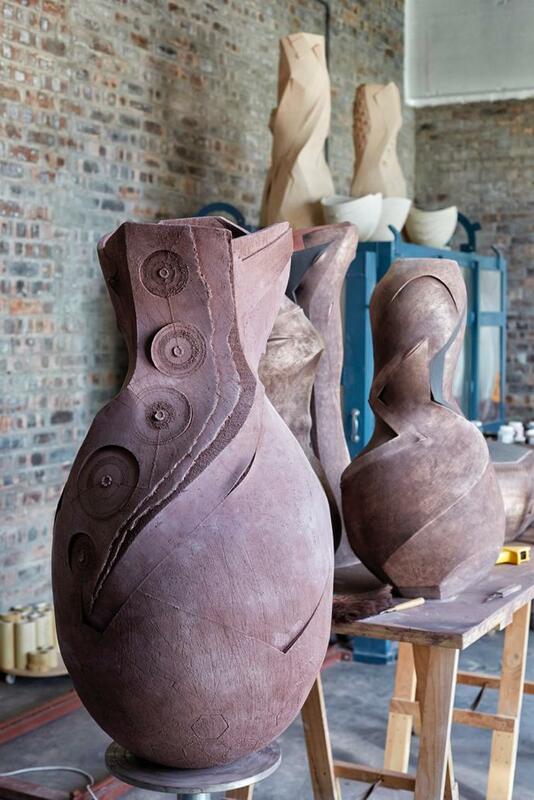 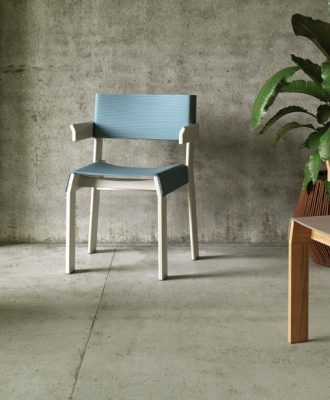 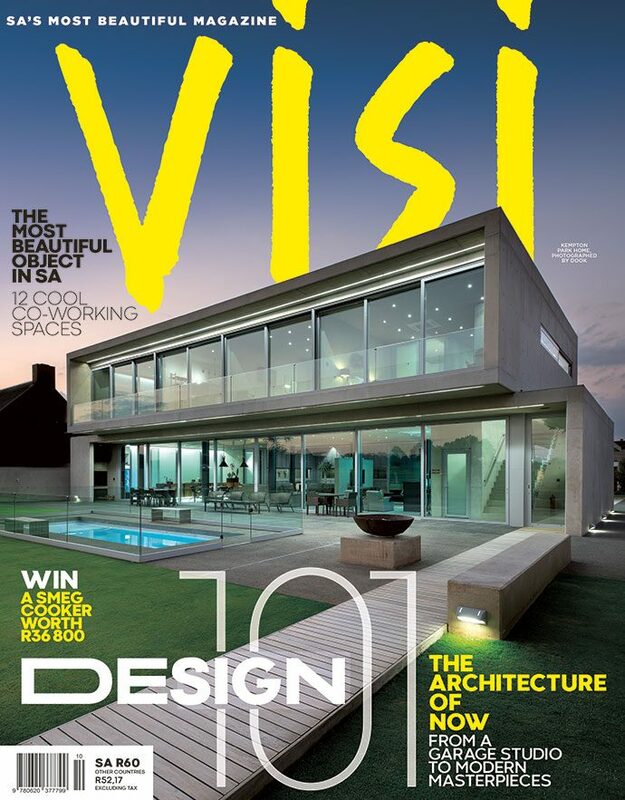 Most recently, he won the Southern Guild Design Foundation Icon Award. 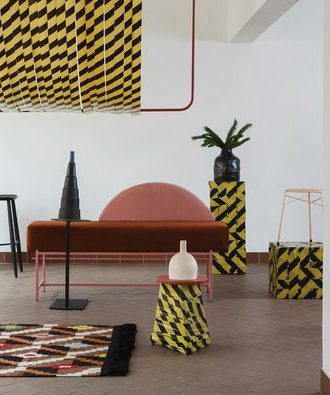 A huge part of the appeal of his work lies in the way he seamlessly blends cultural heritage with a contemporary urban energy, resulting in completely unique, handmade pieces. 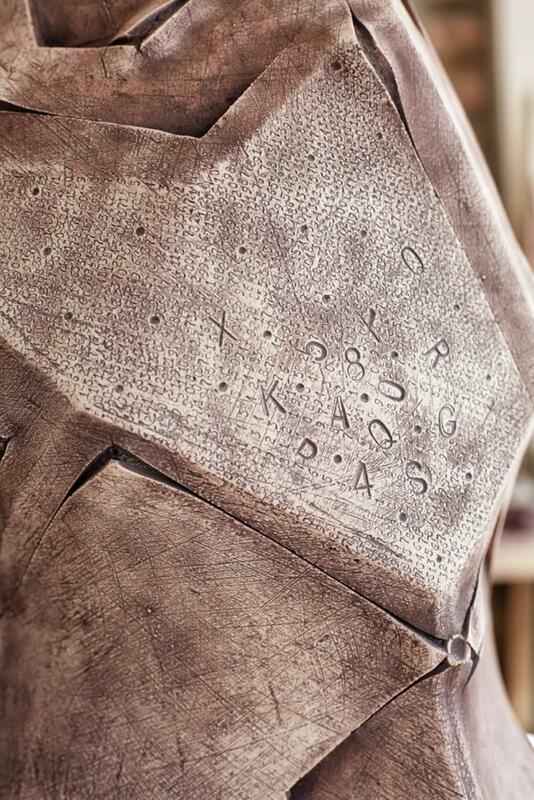 A particularly favoured technique by ceramic enthusiasts is the way he references African scarification, more specifically the style of scarification practiced in Xhosa tradition. 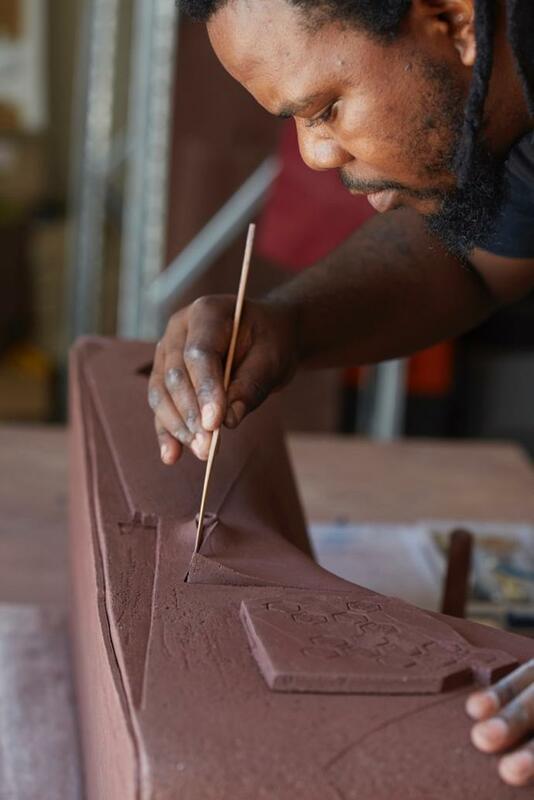 For this upcoming two-month New York show, he will present more than 20 pieces, which include ceramic screens, lighting, shelving and over-scaled vessels, with surface designs that will continue to explore the scarification technique. 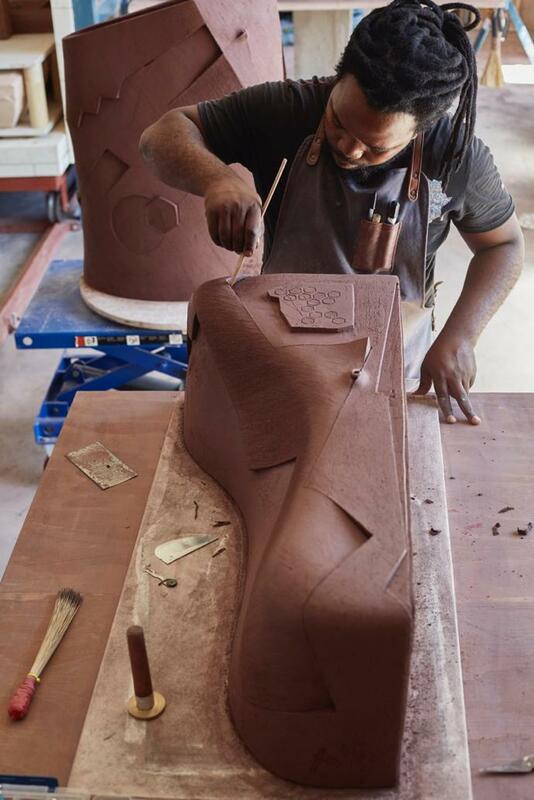 Andile joins an exclusive list of 15 celebrated artists at Friedman Benda, which represents some of the top names in global design, from Marcel Wanders and Wendell Castle to the Campana Brothers. 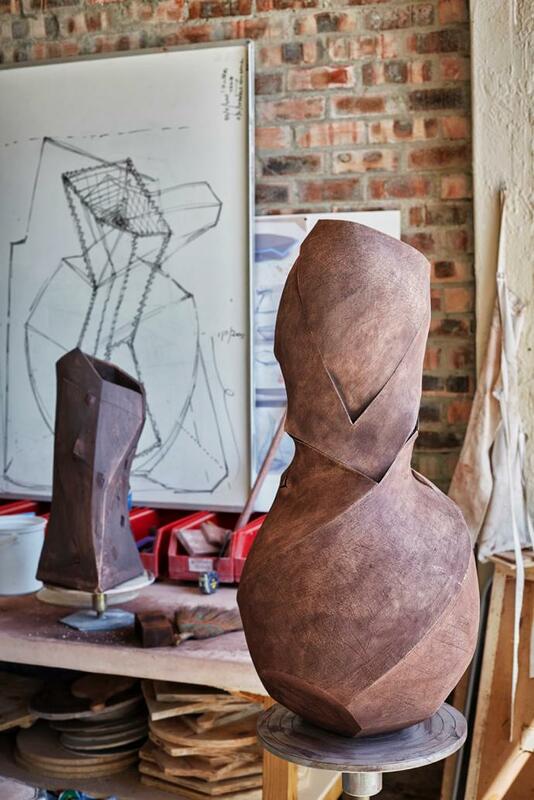 “It is undisputedly one of the most important galleries in the world and the recognition that this solo exhibition is affording Andile is remarkably significant for him as an artist, and for the South African design industry as a whole,” says Trevyn. 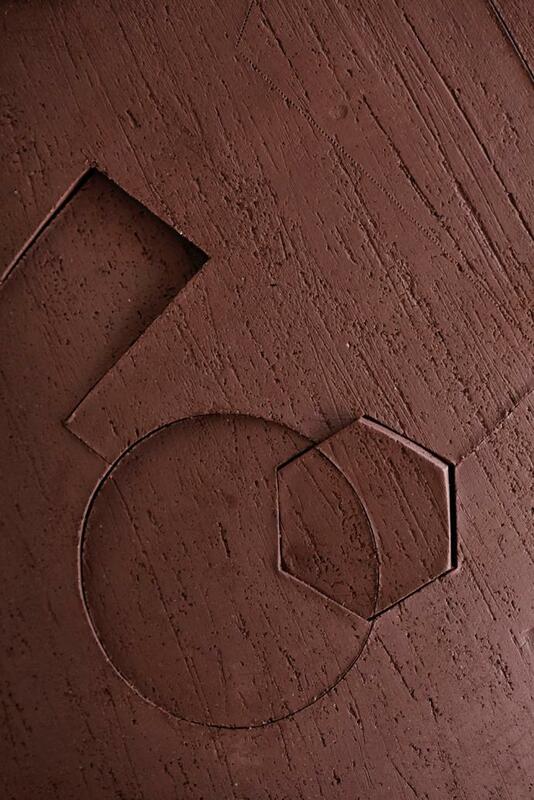 Camagu runs from 23 June to 19 August 2016. 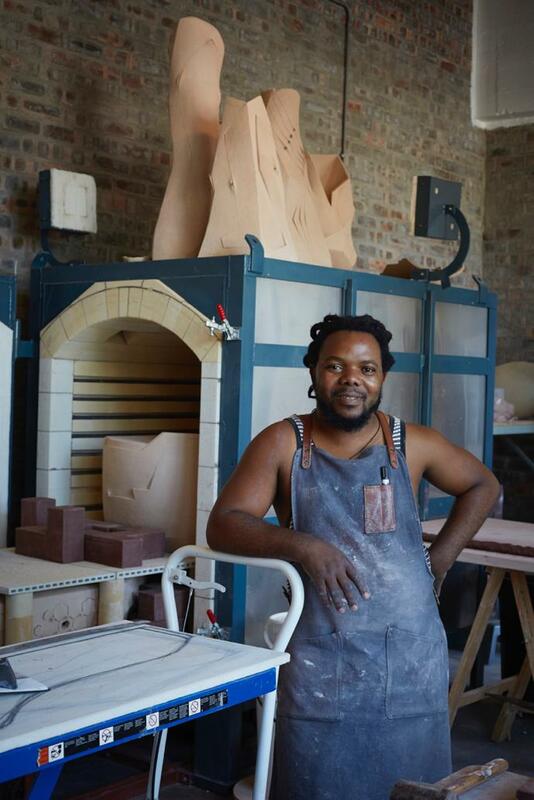 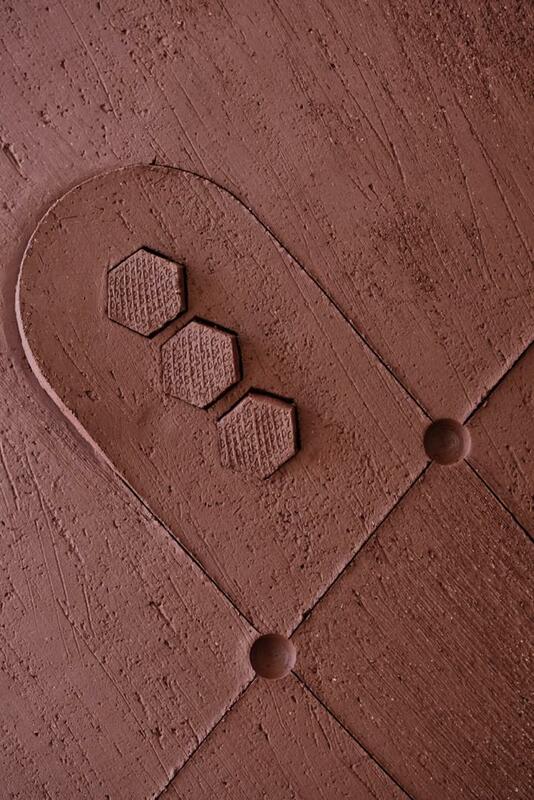 Follow #camagu to see Andile Dyalvane’s progress for this solo show.